Customers of Auburn Centre complete surveys rating our services, cleanliness, professionalism and many other attributes. 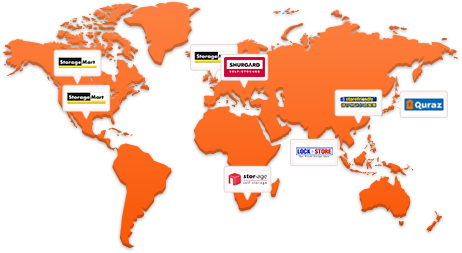 Kennards Self Storage in Auburn offers a full range of access solutions. The centre has an enclosed drive through for customers to get out of the weather. It also boasts large hardstand areas with good truck access for containers to unload. 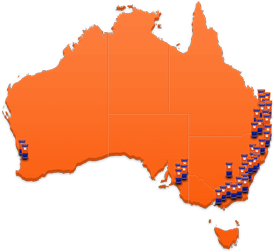 Offering storage space sizes from 1 cubic metre lockers to mini warehouses over 30 square metres. 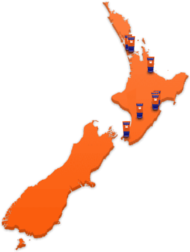 Open 24 hours 7 days a week, with free use of trolleys, forklift and pallet trucks. Our box shop is also available and open during office hours. All storage units are individually alarmed for the highest level of security, with 15 cameras throughout the centre. 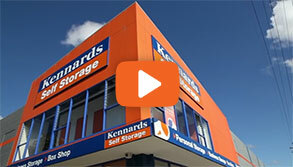 Why choose Kennards Self Storage at Auburn?